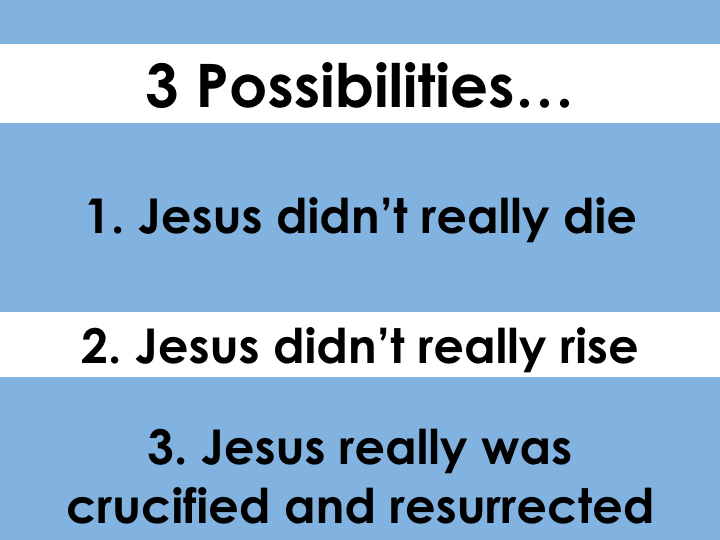 If the tomb where Jesus was placed is really empty, then there are only three possibilities for us to consider. (1) Jesus didn’t really die. 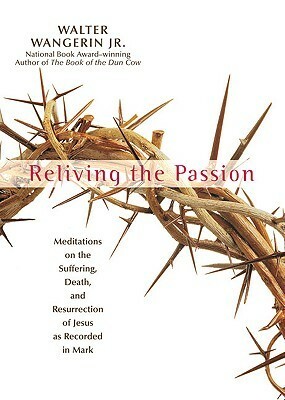 It’s hard to imagine anyone could go through the intense torture Jesus did prior to His crucifixion unscathed. The crucifixion process itself is one of the most gruesome forms of execution man has ever invented. As a result, forensic science shows that Jesus most likely died of a heart attack. 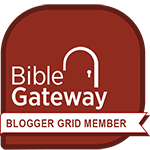 The mention in John 19:34 of the blood and water that flowed from Christ’s body is an indication of the cardiac distress His body experienced. Men who were followers of Jesus handled His dead body, and undoubtedly would have checked for any signs life (John 19:38-40). A Roman centurion reported to the Roman governor Pilate that Jesus had in fact died (Mark 15:43-45). Extra-biblical historians, many of whom were unfriendly to Jews and Christians, reported Christ’s death as an historical fact. (2) Jesus didn’t really rise. Some have claimed that Christ’s followers “saw” Jesus only in a grief-induced hallucination. The problem is, Jesus appeared to individuals, small groups, and large groups multiple times and in multiple settings over the course of 40 days (1 Corinthians 15:3-8). At least one of Christ’s closest followers said he wouldn’t be convinced by verbal testimony alone, but needed to touch Christ’s body for Himself (John 20:24-28). The disciples were afraid and lacked any military training that would have allowed them to get past the trained soldiers guarding the tomb (Matthew 27:62-66; 28:11-15). (3) Jesus really did die on a Cross and was raised back to life. The truth is Jesus loved you so much that He had to die for you. He had to pay the penalty for your sins. And God loved His Son so much, that He raised Him back to life. Jesus can live in you now, and you can live with Him forever, if you will simply believe what He did for you on Calvary. Jesus left an empty tomb behind to show how powerful His love and life is! Scientists tell us that the sense of smell contributes to more vivid and clear memory recall than any of the other human senses. Have you ever thought about the things Jesus smelled? Or about the memories others recalled about Jesus because of the way He smelled? Less than a week before His crucifixion, Mary anointed Jesus with a highly-scented spice called spikenard (see John 12:1-8; Mark 14:3-9; and Matthew 26:6-13). Let me rephrase that: Mary didn’t just “anoint” Jesus as we think about that word today, she doused Him in a lifetime supply of this fragrance. Some people complained, but Jesus told those sour people that it was absolutely beautiful what she had done, as Jesus carried this aroma with Him to the Cross. Your throne, O God, will last for ever and ever; a scepter of justice will be the scepter of Your kingdom. You love righteousness and hate wickedness; therefore God, Your God, has set You above Your companions by anointing You with the oil of joy. All Your robes are fragrant with myrrh and aloes and cassia… (Psalm 45:6-8). Jesus carried a powerful aroma with Him all the way to the Cross, into the tomb, and when He burst forth alive from the tomb! Without Christ, our lives carry the stench of death. We cannot come into our Heavenly Father’s presence because of that putrid smell clinging to us. But when God forgives us of our sins as we place our faith in Jesus, we are wrapped in the robes of Christ: we smell like Him and are welcomed into the Father’s presence. Live a life filled with love, following the example of Christ. He loved us and offered Himself as a sacrifice for us, a pleasing aroma to God (Ephesians 5:2). 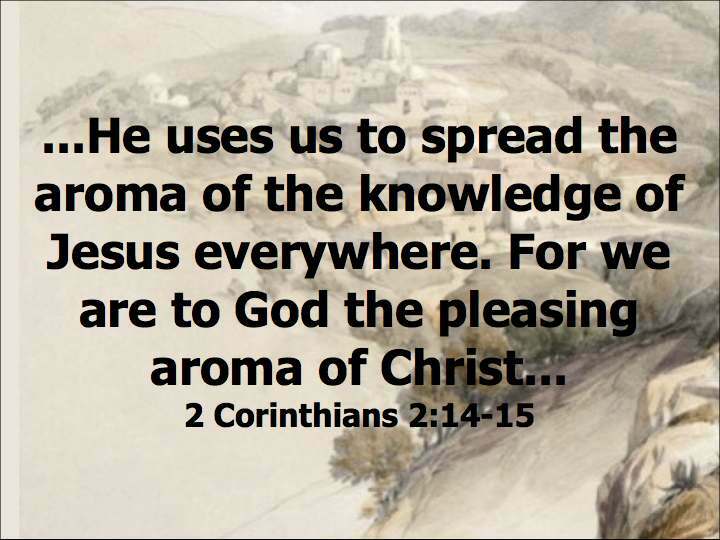 …Now [God] uses us to spread the knowledge of Christ everywhere, like a sweet perfume. Our lives are a Christ-like fragrance rising up to God… (2 Corinthians 2:14-15). How do you smell? Do you smell like Jesus? Are others attracted to the aroma of Christ because of what they smell in you? Smelling good honors the work Jesus did on the Cross and in overcoming the grave.